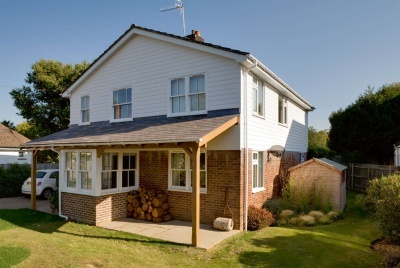 A garage conversion is the perfect way to provide additional living space without encroaching on your garden. 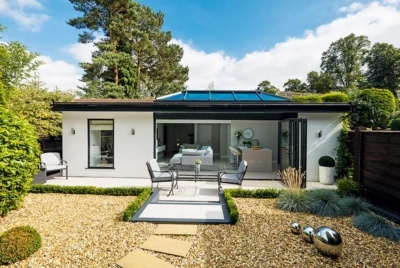 Garage conversions can also add as much as 10 per cent to the value of your home and allow you to keep building work and its associated disruption separate from your day-to-day life. 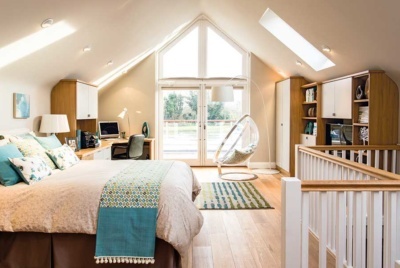 A garage conversion is also the perfect way to make use of a space that is rarely used for cars — instead becoming an all-purpose storage space for unwanted items. Browse the posts below to find out more about converting a garage.